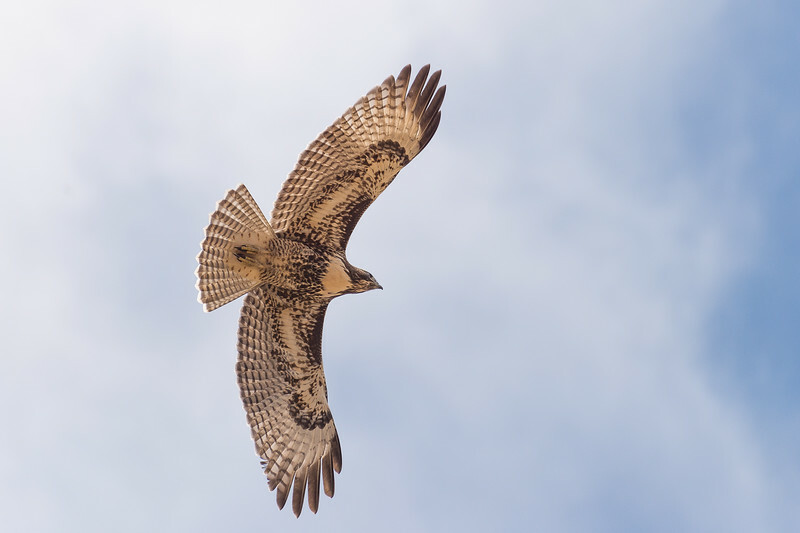 Steve & His Camera: Harrier, eagle or hawk? 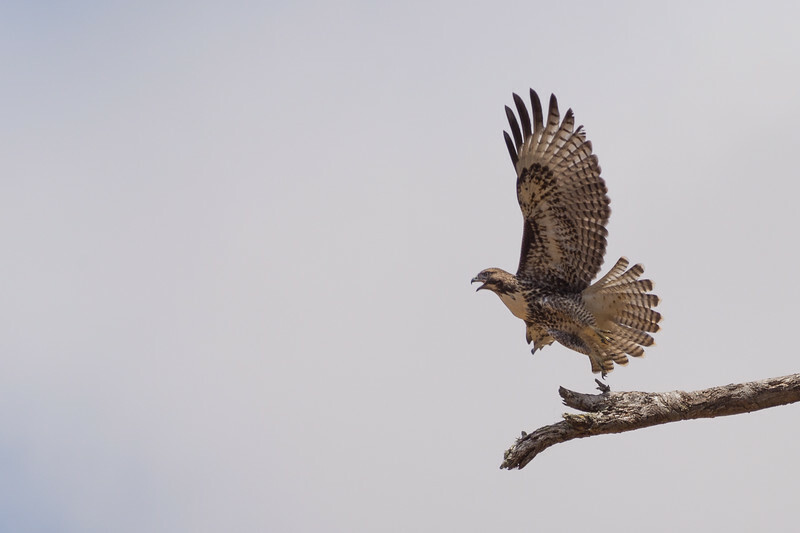 I've been trying to ID this hawk for a few days now. Took the pic near Cayucos on California's Central Coast. 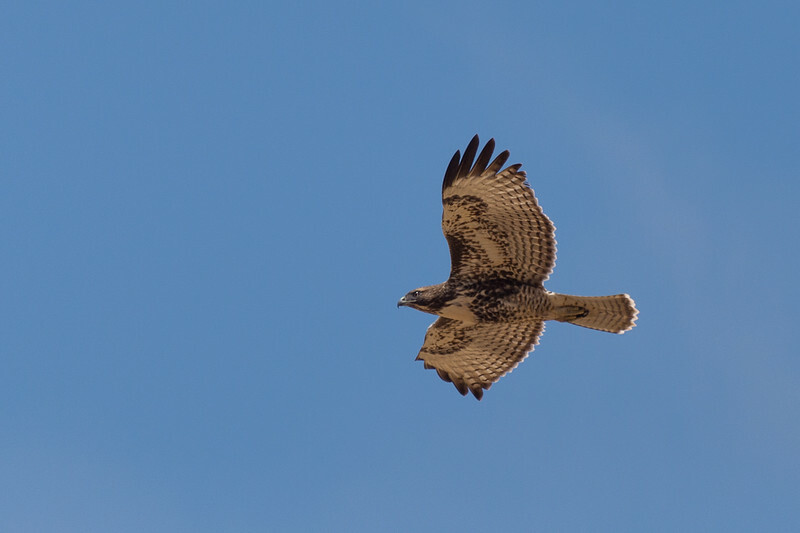 I thought it was a northern harrier, but a couple of commenters on Google+'s bird forum says it's a red-tail hawk, which have a wide variety of markings. Another complicating factor: a few miles north, I took these photos earlier this year of what I thought was a juvenile bald eagle. Now I'm not sure if that was an eagle, nor do I know what I saw the other day. HELP! Feel free to leave a comment or tweet me. Another couple of shots from the raptor near Cayucos are below -- clouds were moving in and out of the area, which was only a few hundred yards from the beach. Check out my main photography site for more of my work, prints and licensing info. To save 20 percent on the cost of a SmugMug account, please click here.